Garden Warriors who demonstrate maturity and commitment to succeeding in school are invited to join our year-round Youth Leaders group.  It is an opportunity for Native youth to take leadership in the community around nutrition, health and food justice issues. 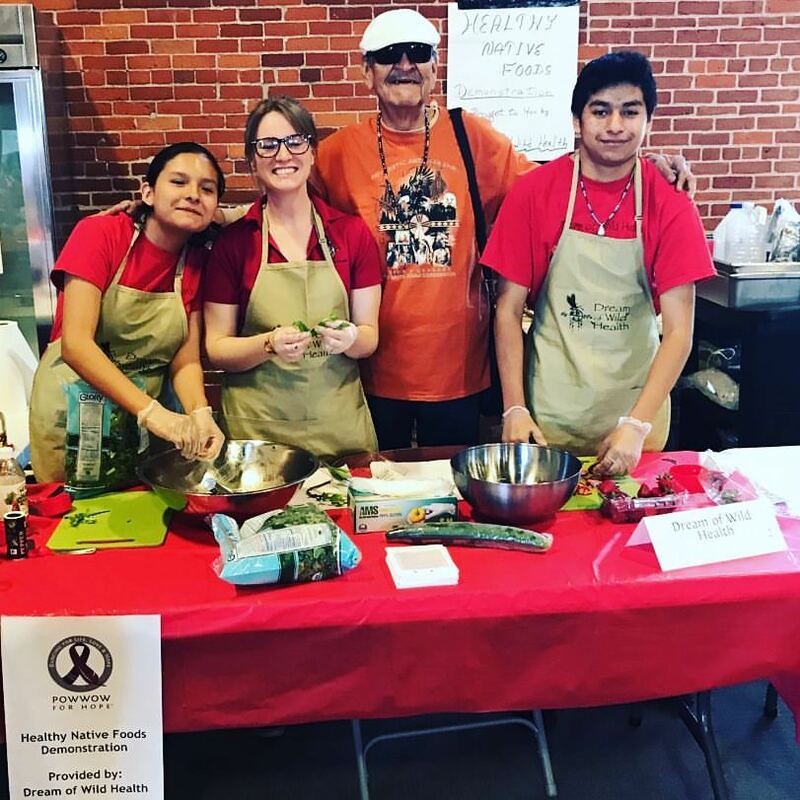 We work together to become advocates and examples for our community and reconnect to a traditional relationship with our food. 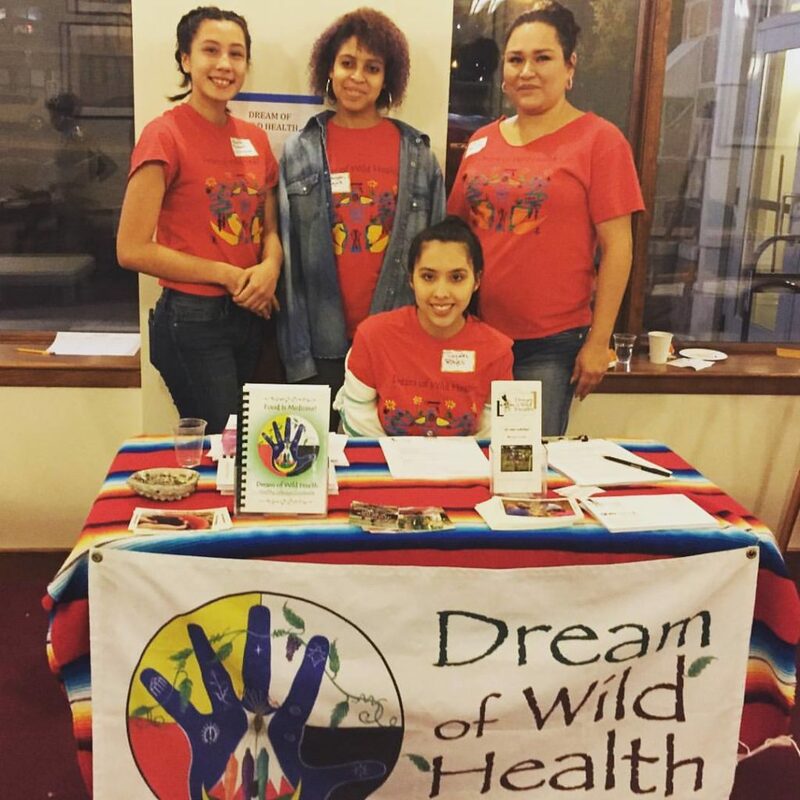 Youth Leaders table throughout the winter, presenting about DWH and healthy foods. 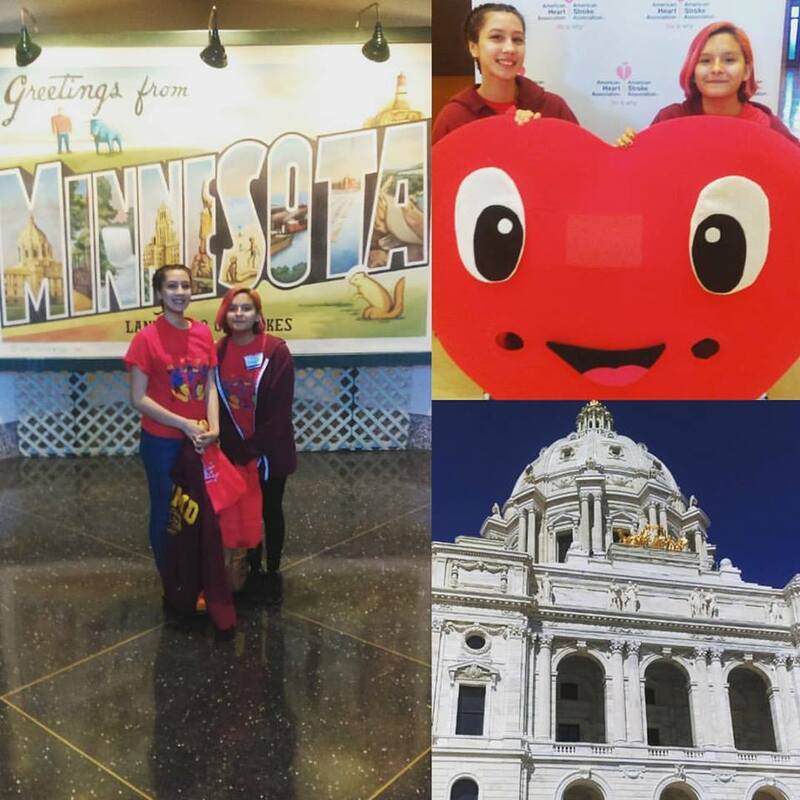 Youth Leaders advocated at the MN Capitol building for the Good Food Access Fund.